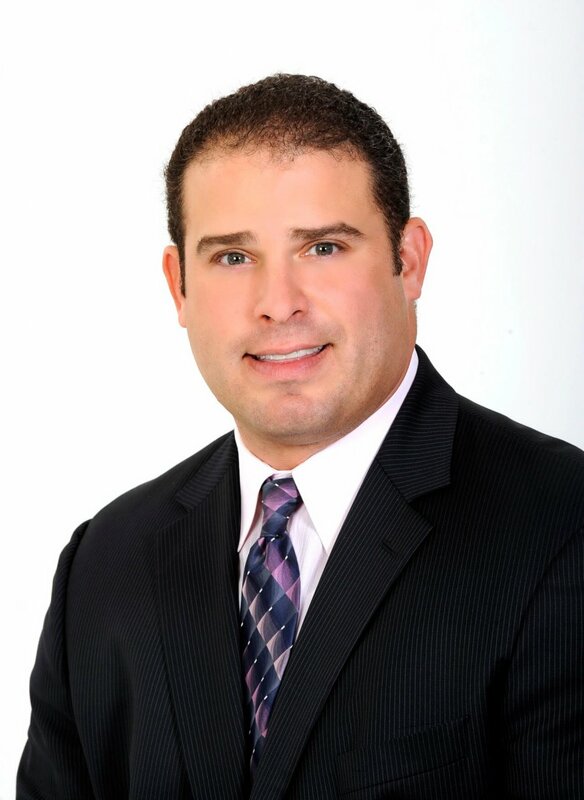 Independence, OH: Alliance Solutions Group founder and CEO, Aaron Grossman, was named the EY Entrepreneur Of The Year® 2015 Award winner for the Services category in Northeast Ohio. 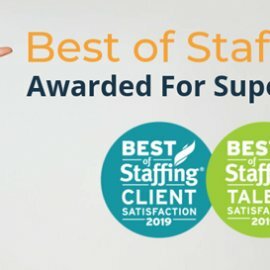 This marks the first time in the award’s 29-year history that the founder of a staffing or recruitment firm has received the honor. Ernst & Young announced the 2015 Entrepreneur of the Year Award winners late Thursday night at a formal gala in the Cleveland convention center ballroom. The award goes to entrepreneurs who exemplify innovation, company growth and community involvement. In receiving this award, Grossman joins the inspirational leadership of such entrepreneurs as Howard Schultz of Starbucks Coffee Company, Pierre Omidyar of eBay, Inc., and Mindy Grossman of HSN. Founded in 2001, Alliance Solutions Group is a family of ten specialized staffing and recruitment firms serving a wide variety of industries including legal, scientific, healthcare, finance and manufacturing. Alliance provides each of its brands support in the form of technology, accounting, payroll, marketing and other business support services. In 2014 Alliance brands employed almost 7,000 people as they remain dedicated to unlocking the power of unrealized potential. Grossman attributes the continued growth of the company to its strong corporate culture based on a competitive, but fun, atmosphere and values that encourage active learning, accountability and an entrepreneurial spirit. Further evidence of Grossman’s success as a leader, Alliance Solutions Group was recently named a 2015 Top Workplace by the Cleveland Plain Dealer. This award is one of many the company has won over the last year, including recognition on the Weatherhead 100 list, the Crain’s Fast 50 list and a spot of in the Inc. 5000 list of fastest-growing companies. Besides his success in business, Grossman is heavily involved in the community: he is an Area Director for the Entrepreneur’s Organization, a Mid-Market Committee member for the Greater Cleveland Partnership and a member of the Workforce Investment Board of Cuyahoga County. He was the Cleveland Society of Human Resources HR Partner of the Year in 2013, and is the Founder and President of the Wrestlers in Business organization. As a Northeast Ohio award winner, Grossman is now eligible for consideration for the Entrepreneur Of The Year 2015 national program. Award winners in several national categories will be announced at the annual awards gala in Palm Springs, California, on November 14, 2015. At the award ceremony, Grossman thanked many others in an acceptance speech that you can find here, including his first investors, executive team, wife and children. 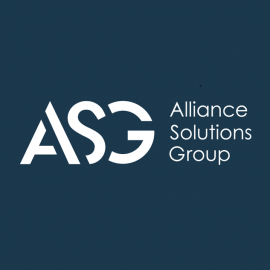 Alliance Solutions Group (ASG) provides technology, marketing, finance/payroll, talent/HR and other business operations support to specialized staffing and recruitment companies. Our shared service model allows for our brands to direct their full attention to matching the best talent to the specialized needs of the employers they work with. Each Alliance brand is a full-service recruitment firm providing temporary, contract, temp-to-hire and direct hire placement solutions. They work to place highly specialized professionals across the country and internationally. Visit alliancesolutionsgrp.com for more information. 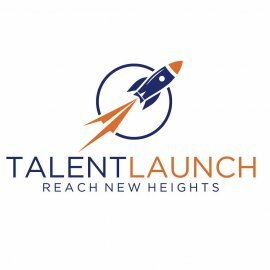 TalentLaunch, a network of independently-operated staffing firms, has been named to the Inc. 5000 list of America’s fastest-growing companies for the sixth consecutive year.